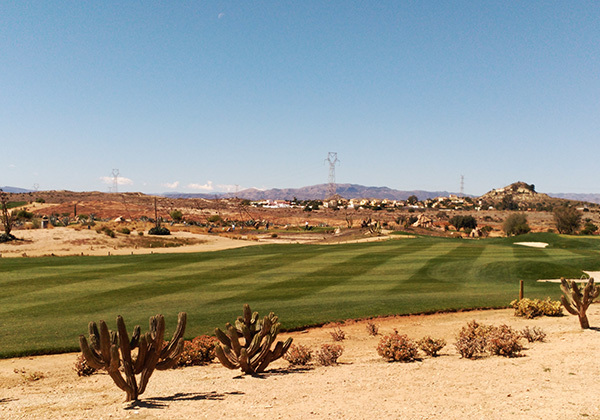 Desert Springs Golf resort has beautifully manicured fairways with a wild west style back drop of rocks and cacti. It opened in 2000, and has quickly became one of the most popular golfing destinations in Spain. 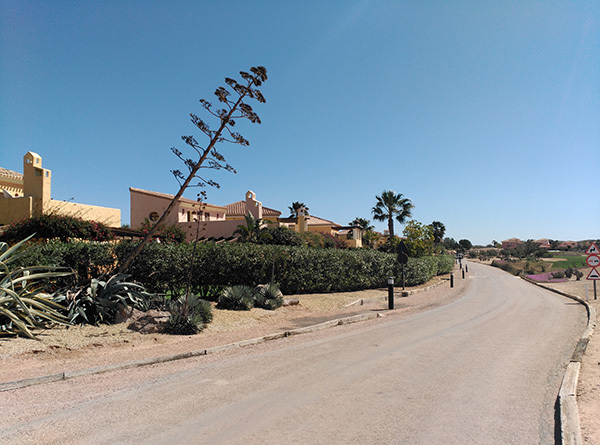 Located high on a plateau above the Almanzora valley, it has awe inspiring views of the surrounding mountains and a cool Mediterranean sea breeze can be enjoyed by players any time of the year. 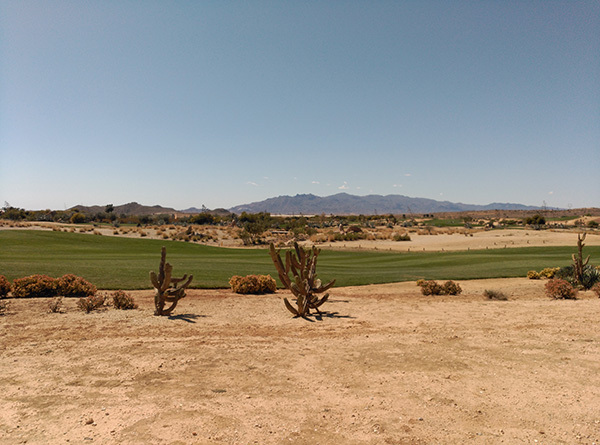 The Indiana golf course at Desert Springs is an 18 hole par 72 course measuring 6159 metres. 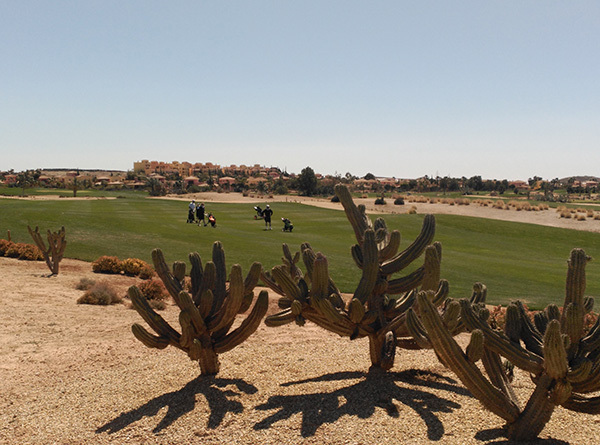 The golf course and resort takes its name from the region's desert microclimate. This unique weather in Europe allows golfers to take advantage of the warm weather throughout the year. The inspiration came from the famous desert golf courses of Arizona and California. 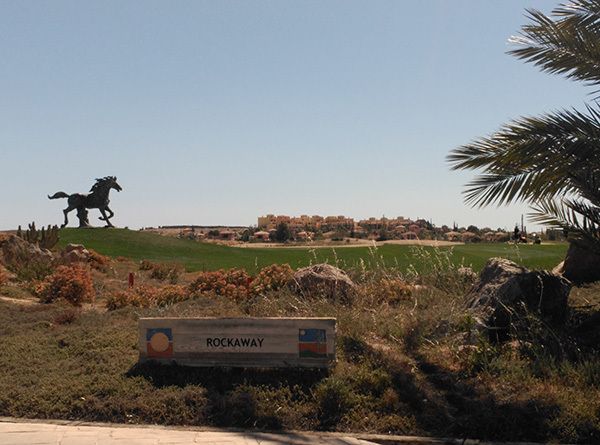 For GOLF PROPERTY SALES please contact RMB Spain.